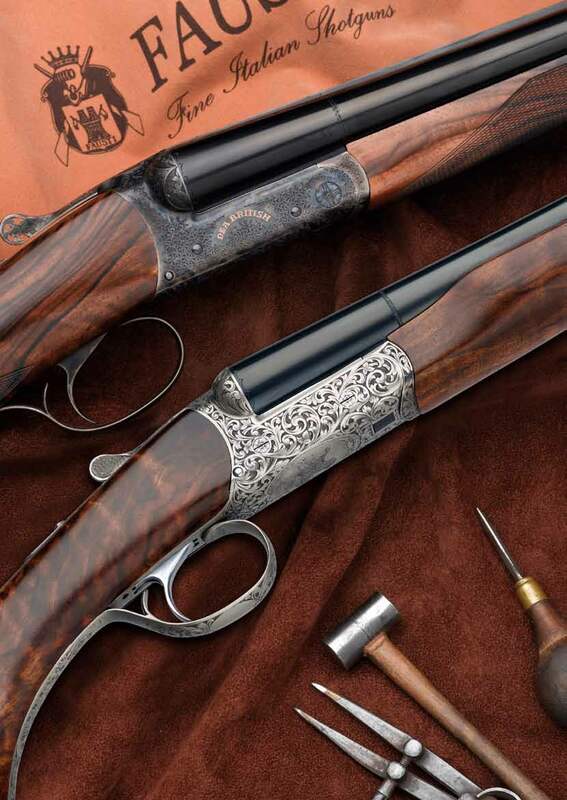 Side by side shotguns have been considered the symbol and origin of all fine shotguns for a long time now. 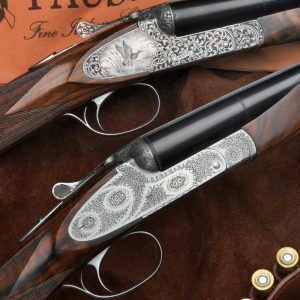 As such they need to meet both aesthetic criteria and precise, proven mechanical standards. 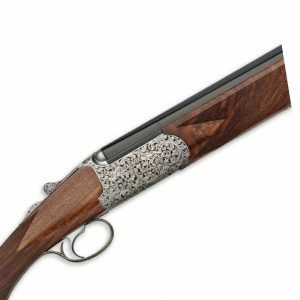 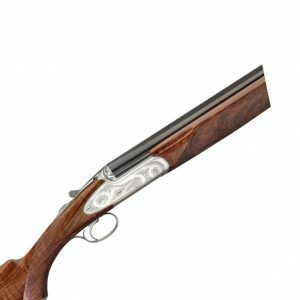 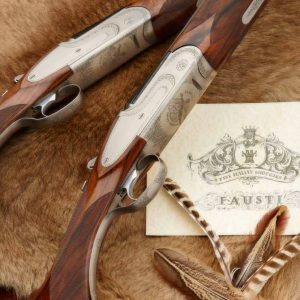 The new Dea British side by side shotguns feature round body actions scaled to the gauges, plenty of class, history and respect of traditions.